Because of people's demands to have fishes to eat, a consequence is that dolphins ["bycatch"] are caught in huge trawler or drift nets and either drown or are brought onboard the fishing boats and killed. By-catch" is the nondescript term used to describe the hecatomb of dolphins taking place each year along French coasts, a slaughter that takes place in total and tightly-guarded opacity. Prohibit trawling vessels from fishing in sea bass spawning grounds. France gives authorizations for particularly destructive fishing in sensitive areas, but does not apply adequate surveillance measures in parallel. Establish better monitoring of fisheries and effectively prevent the sale of juvenile fish. France has already been fined several million euros for its tolerance to the sale of undersized fish, banned by the European Union, with the obvious aim of preserving populations. 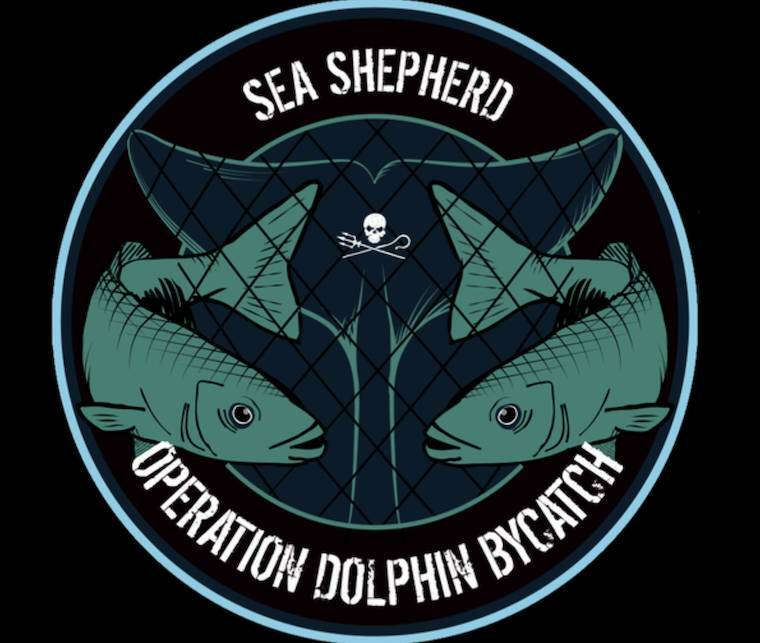 Finally, designate an organization (like Pelagis) to receive data related to dolphin by-catch in fishing gear.